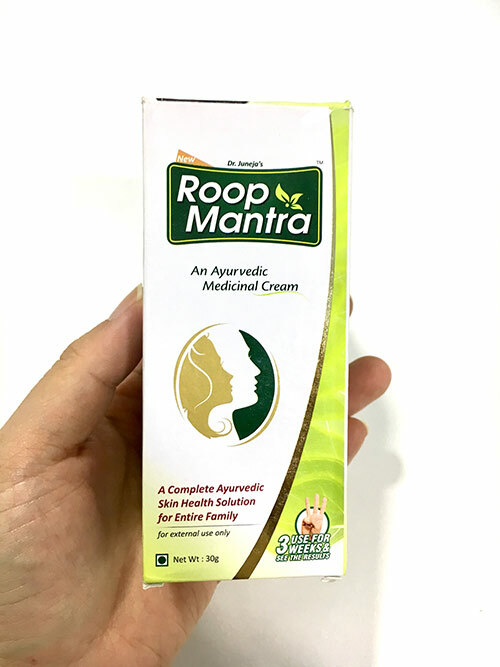 Roop Mantra Ayurvedic Medicinal Cream Review: How To Use It? 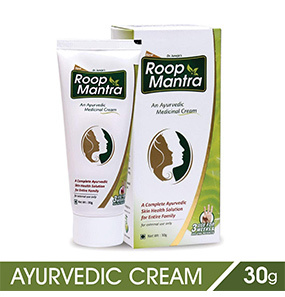 Roop Mantra Ayurvedic Medicinal Face Cream rejuvenates and hydrates your skin with its 12 unique and natural ingredients. It works as an antioxidant to keep your skin clean and healthy. 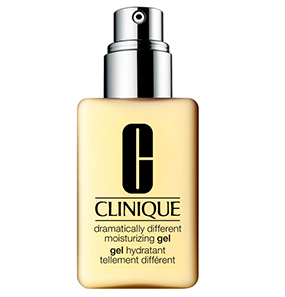 It improves the overall quality of your skin, evens out your skin tone, and makes your skin glow. It also prevents early signs of aging, like wrinkles. 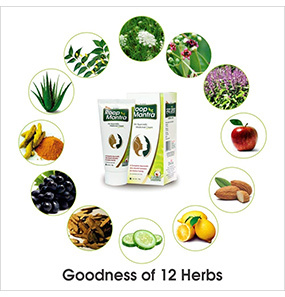 The medicinal benefits of the herbs keep skin infections and blemishes at bay, giving you flawless skin. The cream is baby pink in color and it comes in a white and green tube housed in a cardboard box. How do we use the cream? Is it a day cream? Are there any bleaching agents? Reduces dark spots, acne, scars, and other blemishes. A friend of mine speaks highly of Ayurvedic remedies, so I finally thought of trying one myself. 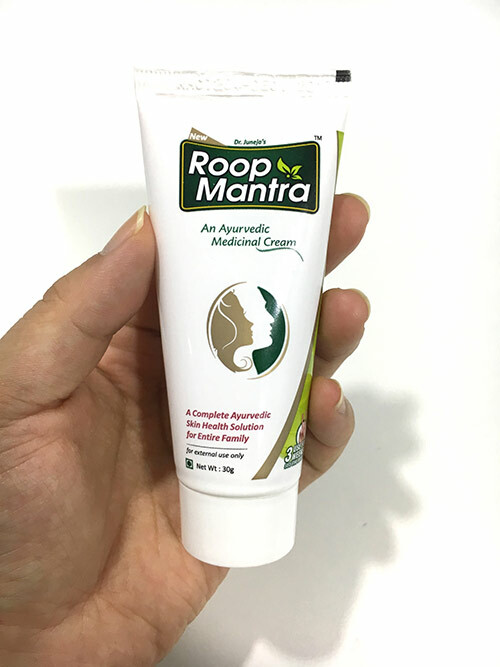 I bought Roop Mantra Ayurvedic Medicinal Face Cream about four weeks back, and I remember being very excited about it for its claims, especially regarding acne and pimples. 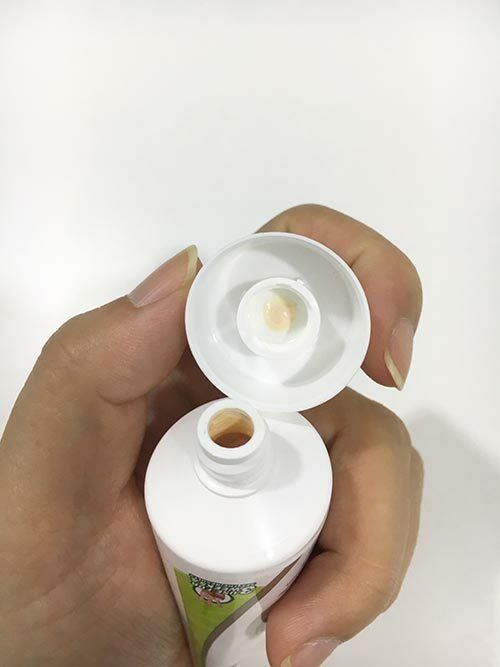 This face cream comes in a tube with a screw cap. The tube makes it hygienic to use. It closes securely, so the cream is travel-friendly. The texture is very thick, and it needs some blending for absorption. 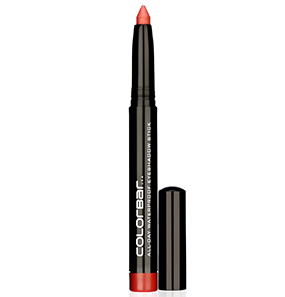 The color is light peach, and the smell is very strong - very much like medicine. To be honest, I don’t like this product. I thought I would. I used it as a night cream because it feels like a dry ointment. I’m glad for the ‘dry’ but ‘ointment’? I’m not sure and mostly because it has no SPF. So, to begin with, I had to massage my entire face for it to blend. 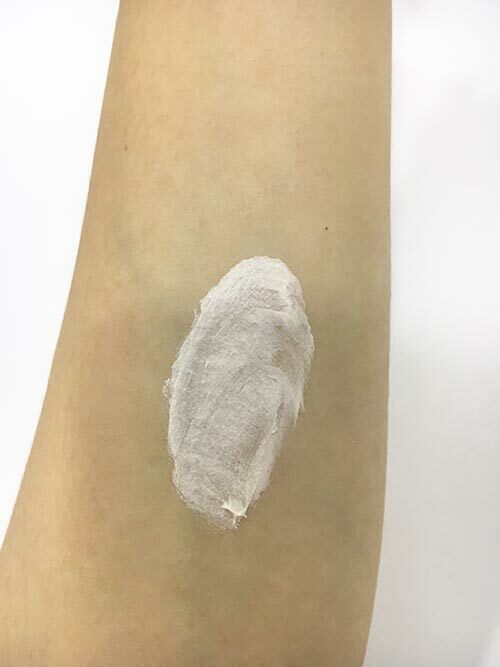 And after application, the skin gets a matte finish look (I am a fan of just that bit). And after I made it my regular night regime, for the first week, I could notice my oil getting controlled and my acne drying out. Seeing those results, I got my hopes up and was anticipating more positive results. But that was about it. I started getting pimples the second week. I thought it’s just my hormones, but after 4-5 days I was sure this formula isn’t working. 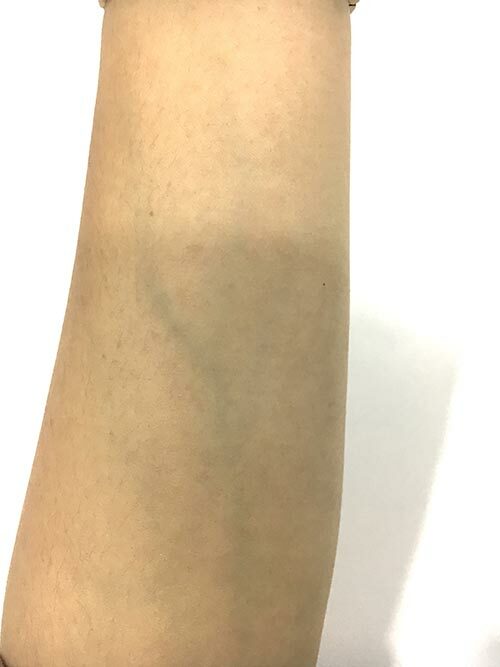 On the fourth week, I stopped using it because my skin condition was only getting worse. 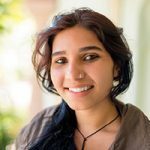 Even after witnessing my tragedy, my friend still has her beliefs on Ayurvedic formulas. 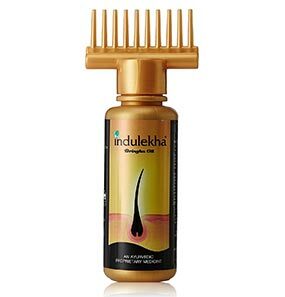 I am willing to try another Ayurvedic product and see how it works on me. Fingers crossed! I have a case of mild breakouts. 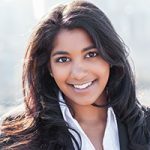 My face is always covered in pimples or slight boils ever since I hit puberty. It was bad. 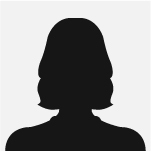 A teenage girl, with pimples? The worst nightmare! 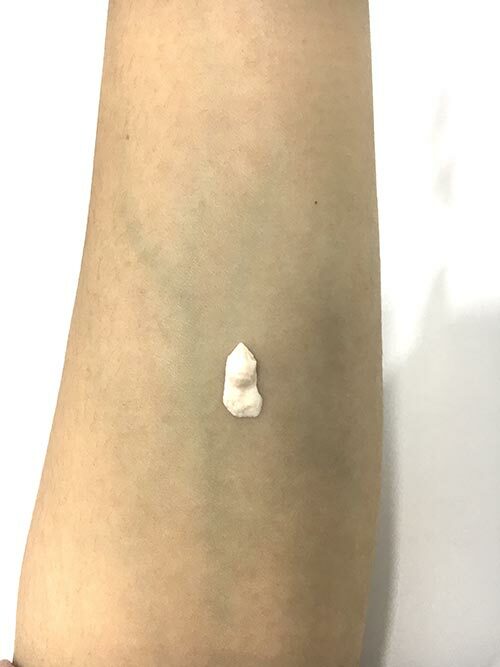 My dermatologist informed me about this cream. I love it! I really helped me. It reduced the blackheads on my nose. I no longer have pimples or boils on my face. My face is so clear and nice. My skin has become so firm and soft, just like in those adverts. This is incredible! Absolutely love it. I have acne. 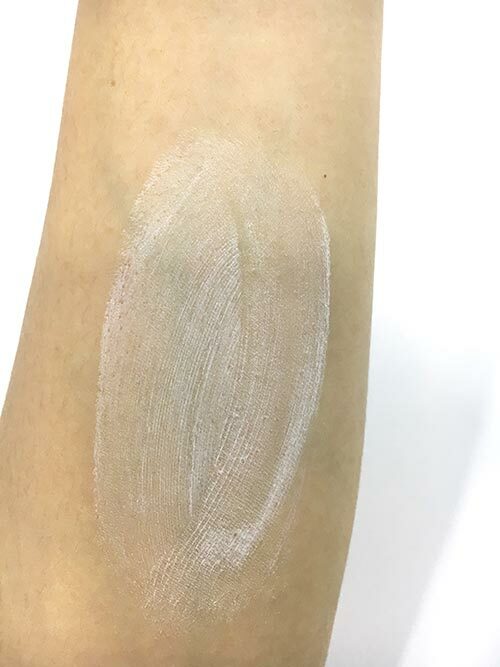 This cream helped, but not much. On a normal day, my breakouts were horrendous. 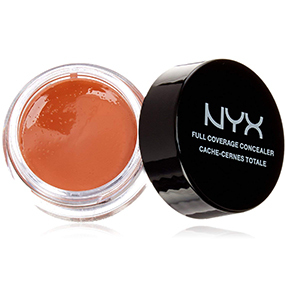 But after using this cream, I’ve noticed I have fewer breakouts and they’re not as bad as they used to be. Would I call this an acne healer? No. But it definitely helped reduce it. Also, I have oily skin so when I first apply the cream, it makes my skin oilier. However, it gets absorbed quickly. It makes my skin glow. The problem is that the glow doesn’t stay. It goes away after sometime. This is a miracle working cream. My face is so clear, you won’t believe that I had millions of spots on it. I had so many spots even though I don’t have oily skin. My skin is dry, so I used to end up using three products to make my face look good. When going out, I always had to cover my face. But after I was introduced to this cream, I don’t have to worry anymore. It cleared my face and now I have healthy skin. My face is so radiant. I don’t even use a scarf when going outside now. This cream is the best! I love it! My skin doesn’t feel dry also. It feels moisturized and soft! 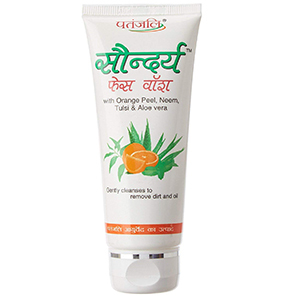 The cream contains Aloe Vera, Neem, Basil, Turmeric, Mulethi, Lemon extracts, Sandalwood, Carrot, Almond extracts and Cucumber. Carrots are high in beta-carotene which is an antioxidant. 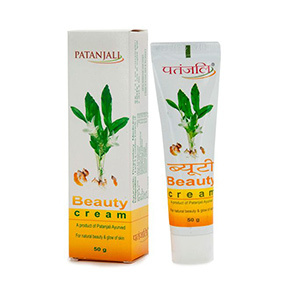 It repairs skin tissue and protects it from harmful rays of the sun. 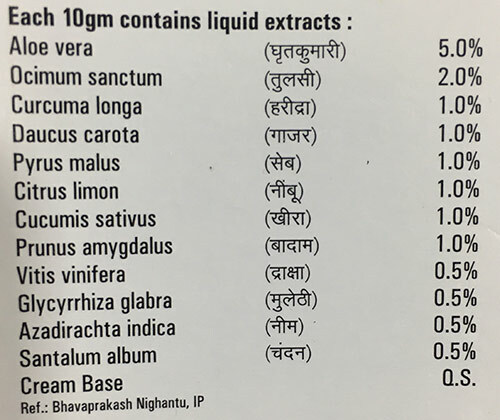 Aloe vera contains vitamins C and E, and beta-carotene. It is antimicrobial and anti-inflammatory in nature. 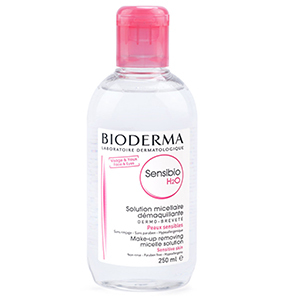 It can reduce blemishes, dark spots, and acne. Cucumber helps in lightening and rejuvenating the skin. Since it contains 96% water, it helps cool and hydrate the skin. It also has anti-inflammatory properties. Almond extracts contain vitamin E which nourishes your skin. It also protects your skin from the sun’s harsh UV rays. 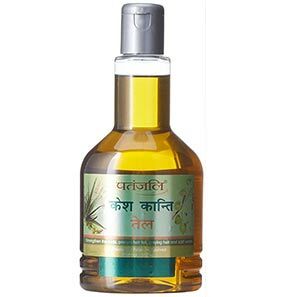 Neem moisturizes your skin, making it supple and soft. It also reduces the scars and pigmentation caused by acne. 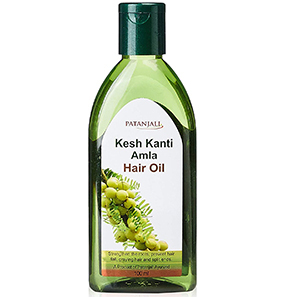 It keeps cleanses your skin and prevents skin infections. It also tones your skin. Basil leaves give you clean and clear skin. They prevent breakouts, tighten your skin, prevent early signs of aging, and have antibacterial properties. Wash your face to clean it. Massage the cream on your face and neck. For best results, use the cream twice a day and before going out. 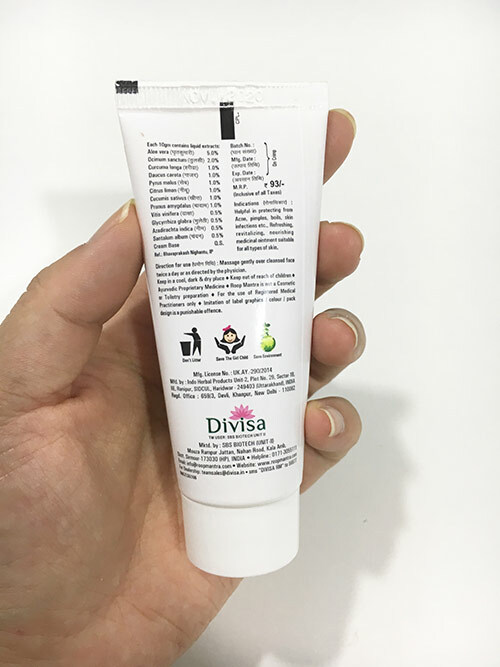 This is a medicinal face cream made with Ayurvedic ingredients. It can be used at any time of the day. 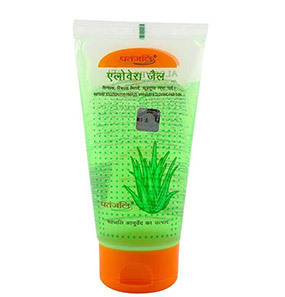 Yes, the cream uses mild astringent ingredients along with bleaching agents. 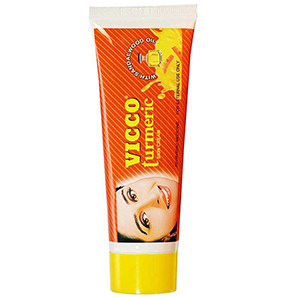 It prevents dark circles and reduces puffiness around the eyes.